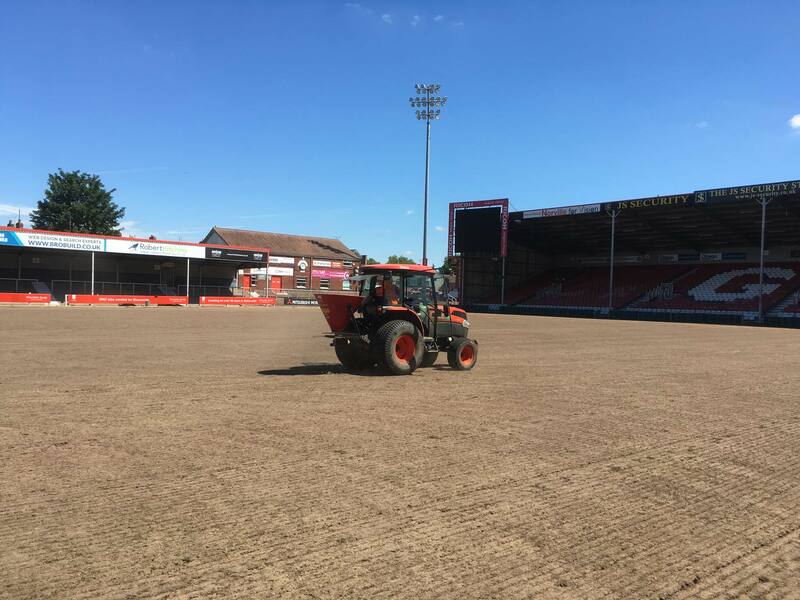 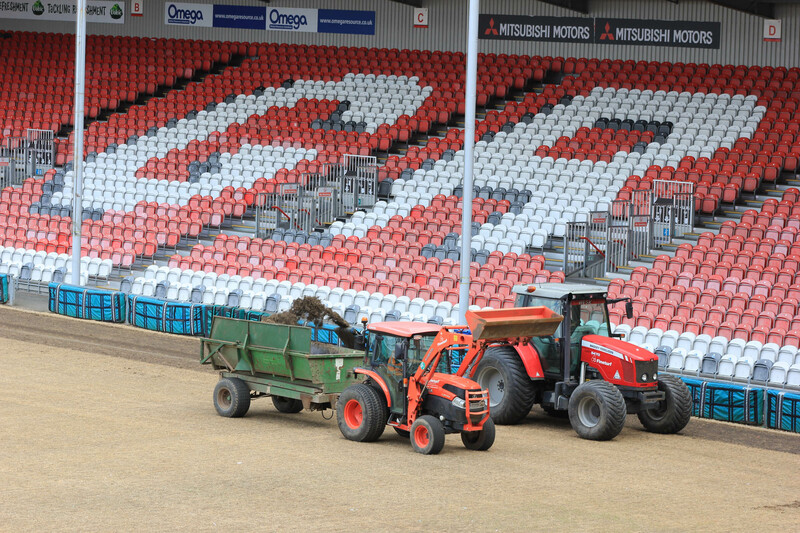 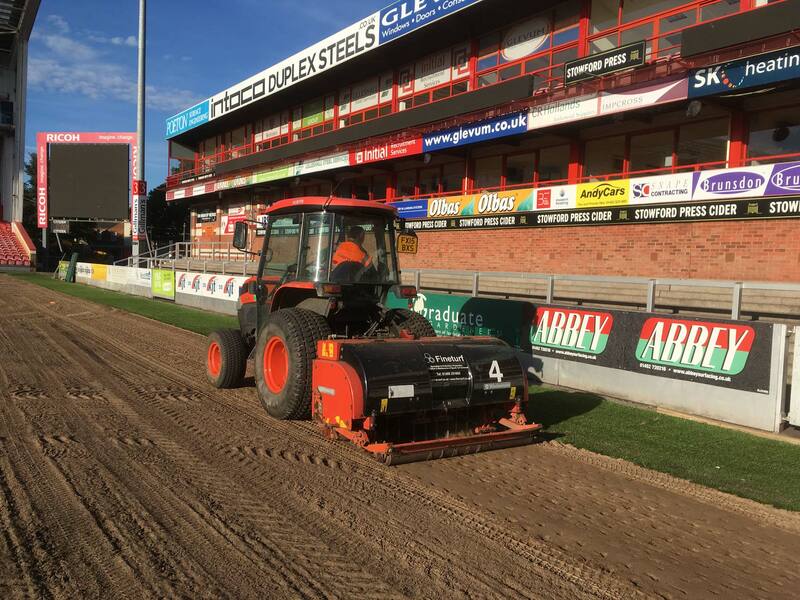 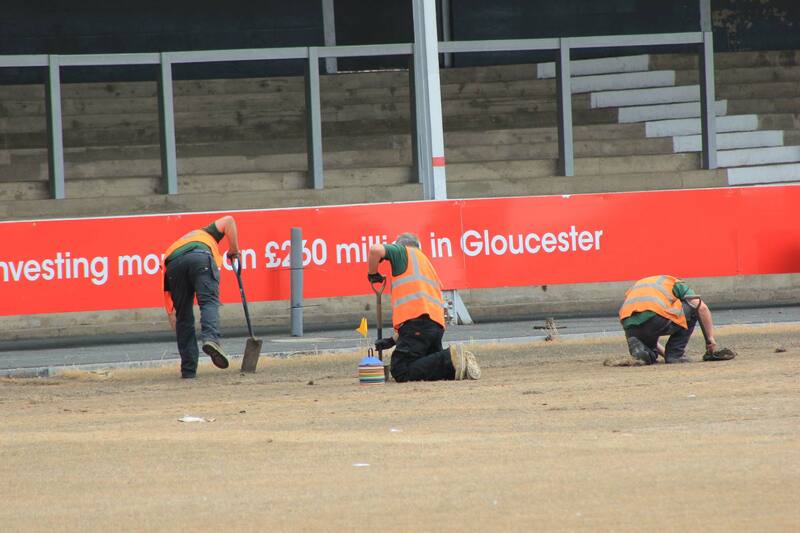 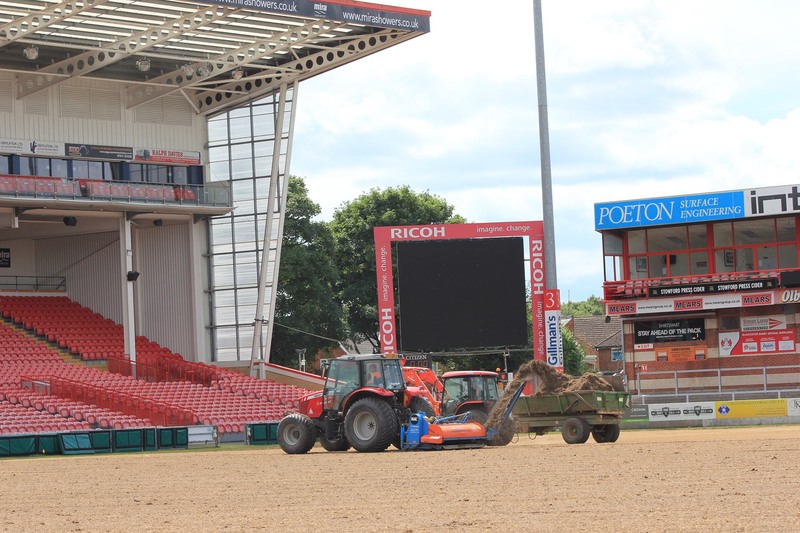 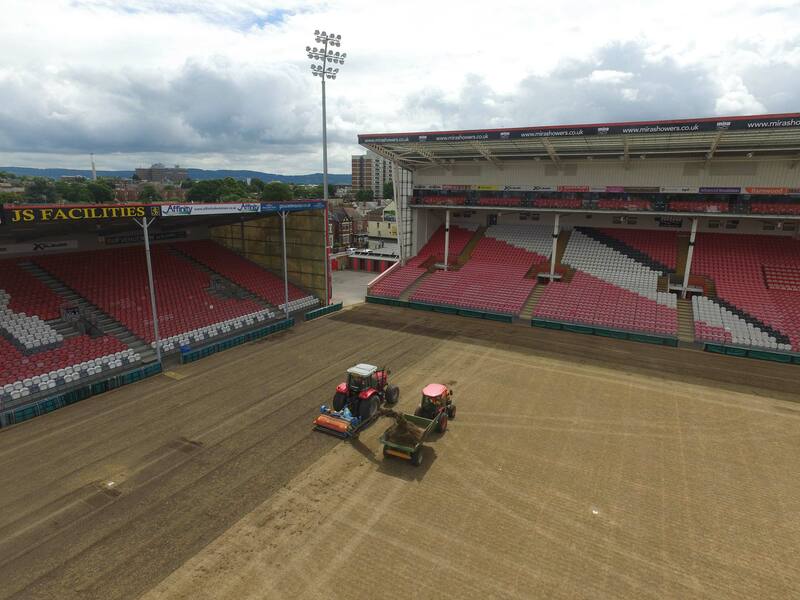 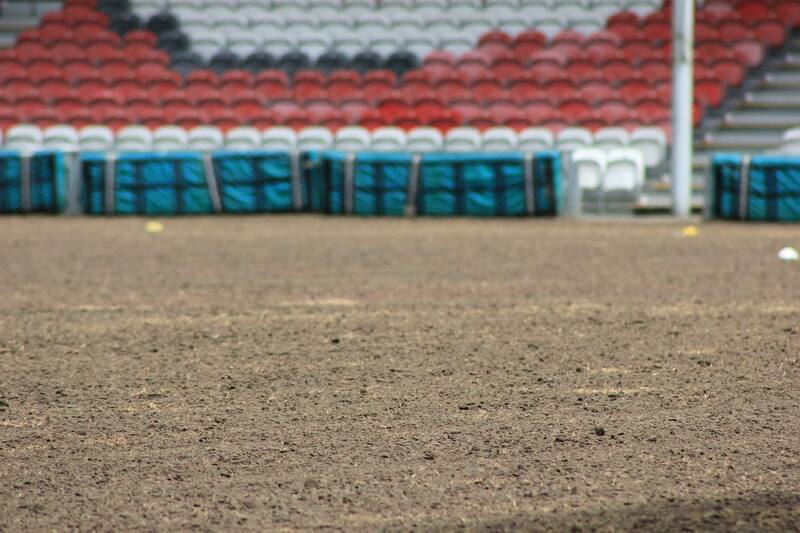 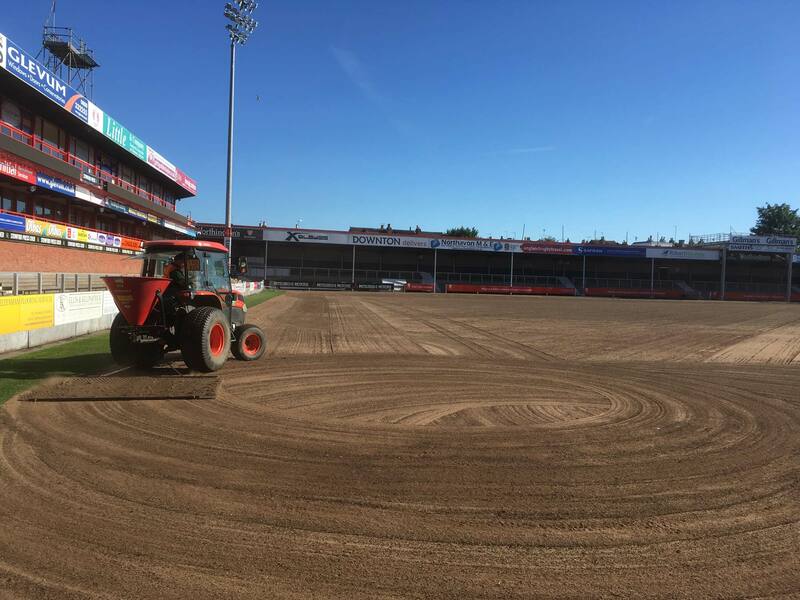 In July we completed the end of season renovation for Gloucester Rugby Club, for the fifth year running. 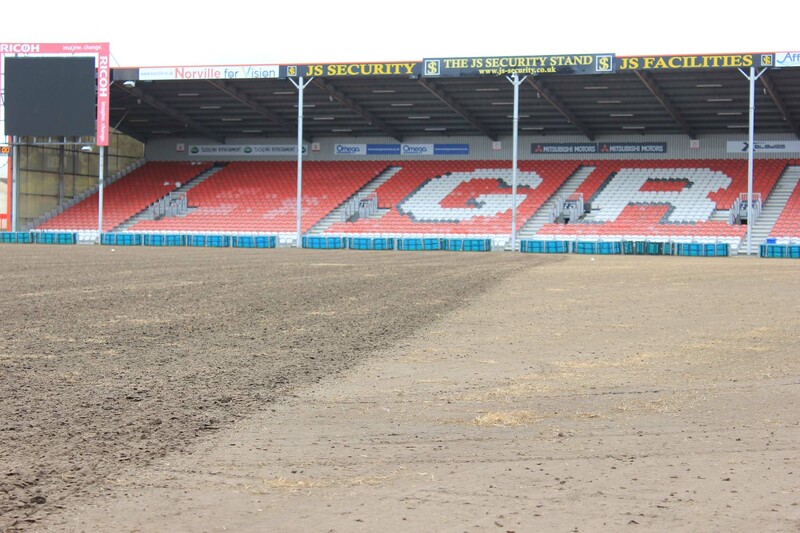 Prior to our arrival the surface had been sprayed off. 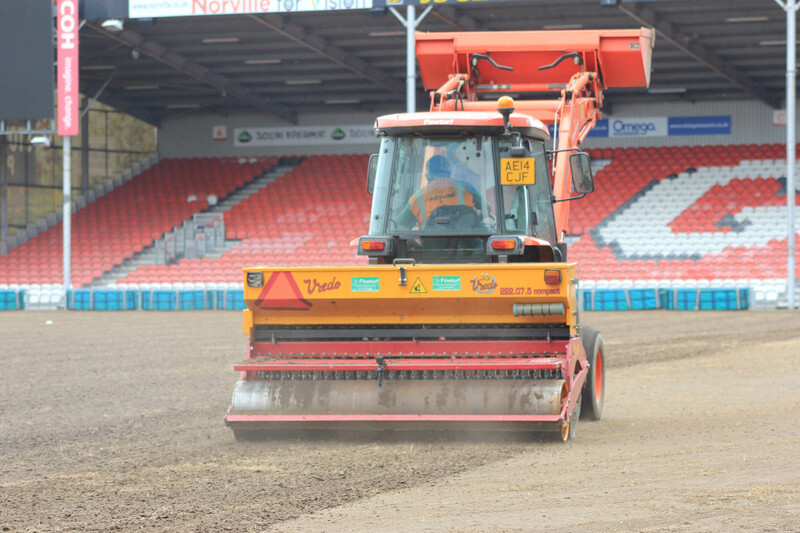 The remaining surface was removed with three passes of a Blec Combinator and the arisings vacuumed. 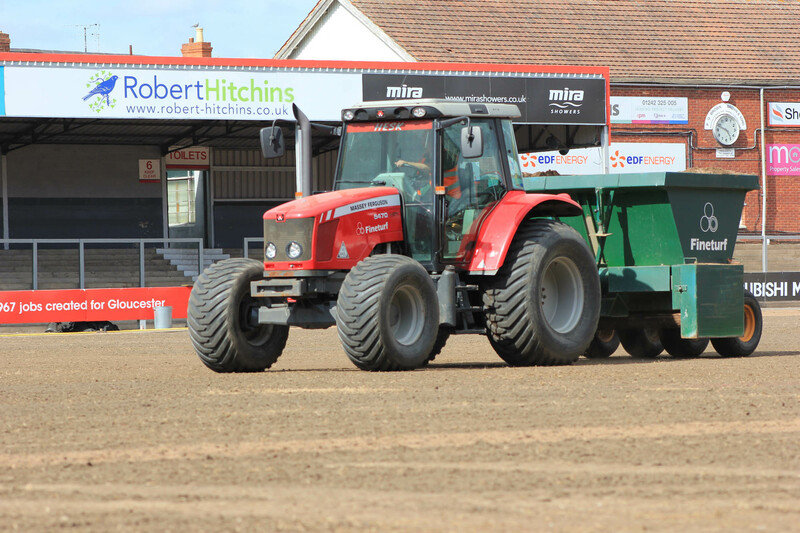 A disc seeder was used to sow MM60 in two directions. 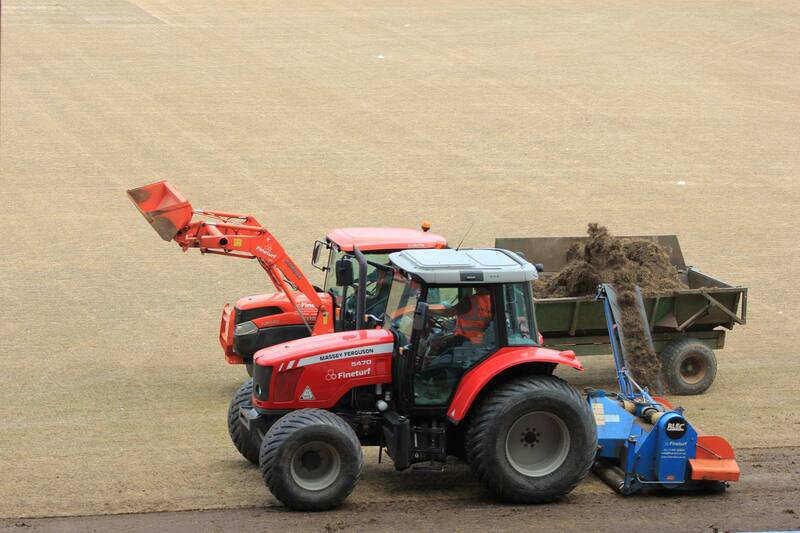 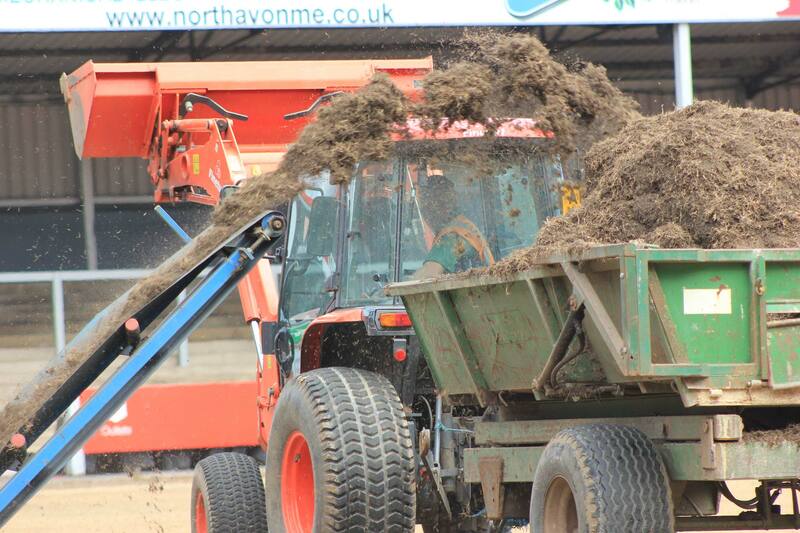 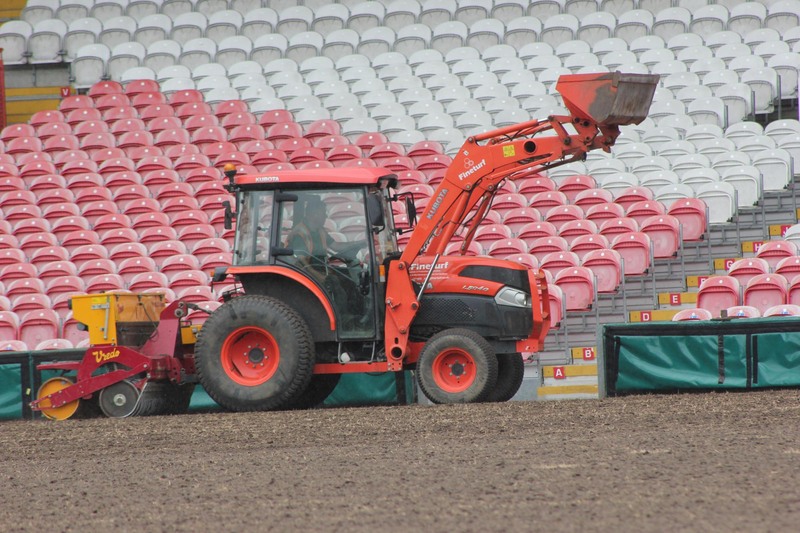 Rootzone was applied, the pitch aerated and finally the Vredo seeder completed three more passes. 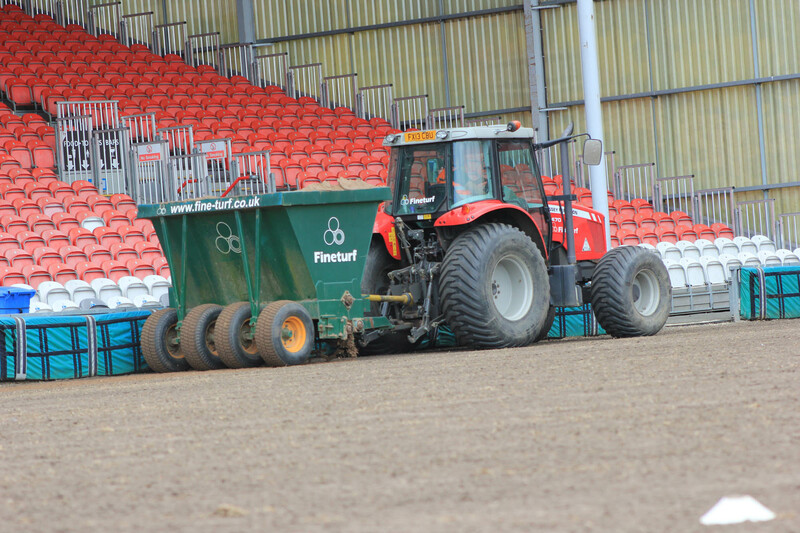 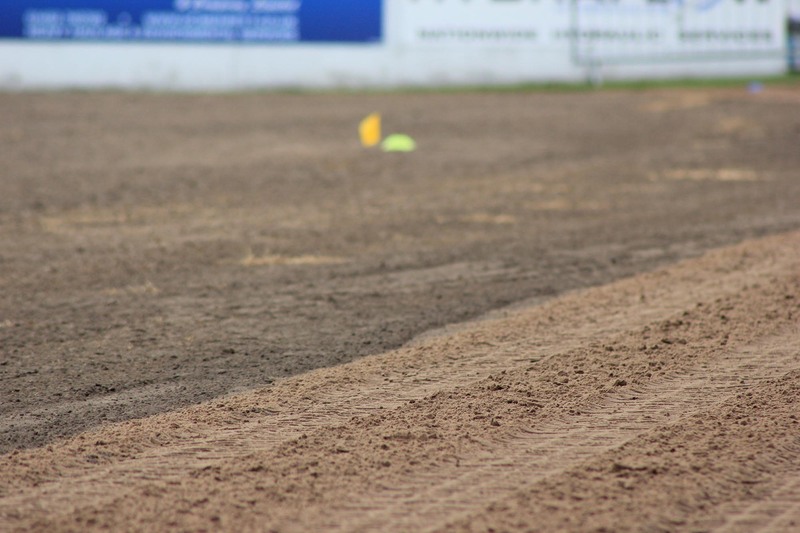 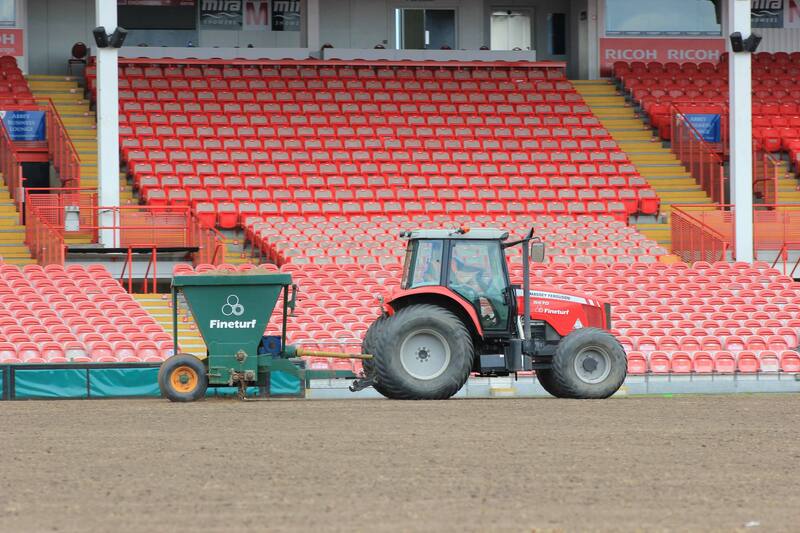 The pitch was drag matted and a 12:12:12 fertiliser applied.